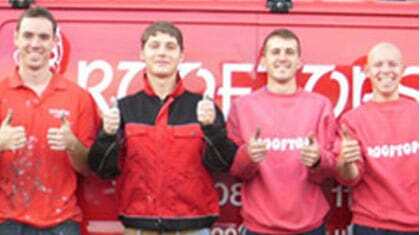 Rooftops has operated since 1980, and our team has more than 80 years combined roofing experience. 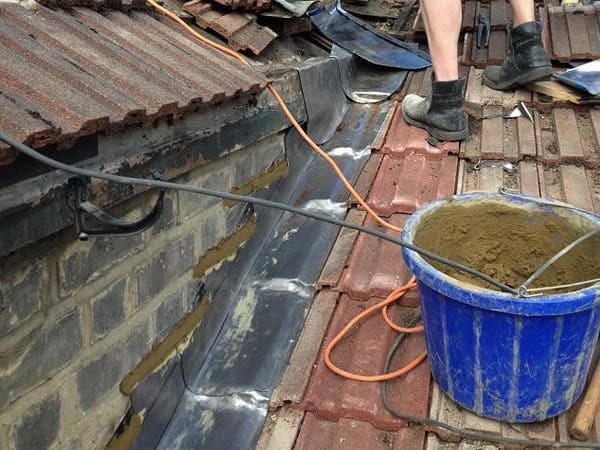 We provide a range of quality-focused roofing services, including new roofs, gutters, fascias, soffits, chimney works, pointing, rebuilds, flat roofing and more. 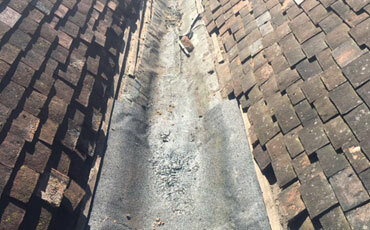 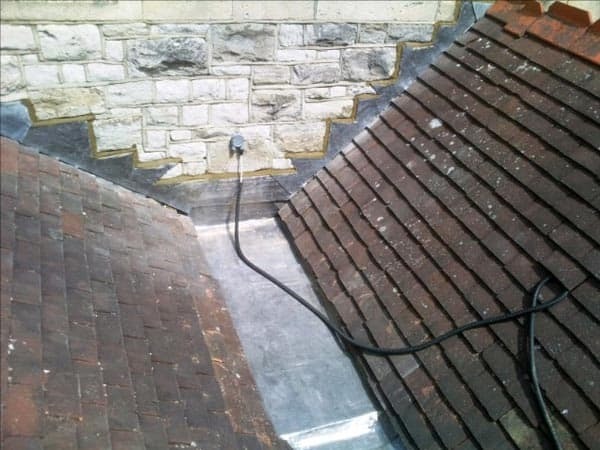 We have a wealth of knowledge when it comes to all aspects of lead work, flashings, box gutters, flat roofs, slating, re-slating and many odd repair jobs. 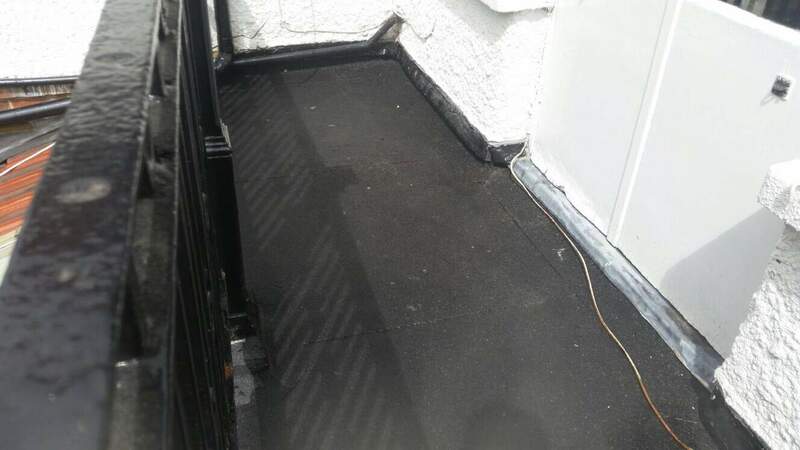 We specialise in all aspects of roofing including new roofs, gutters, fascias, soffits, chimney works, pointing, rebuilds, flat roofing and more. 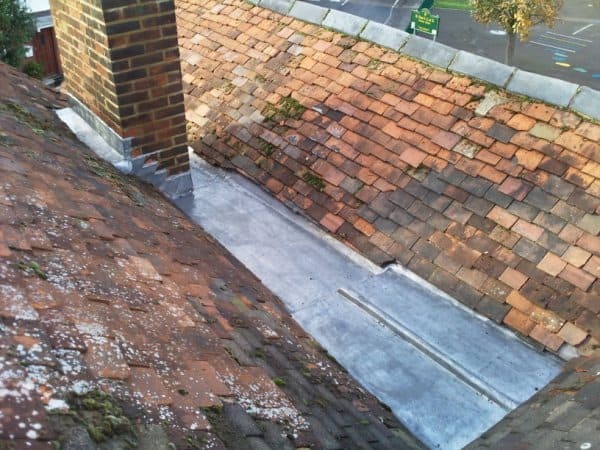 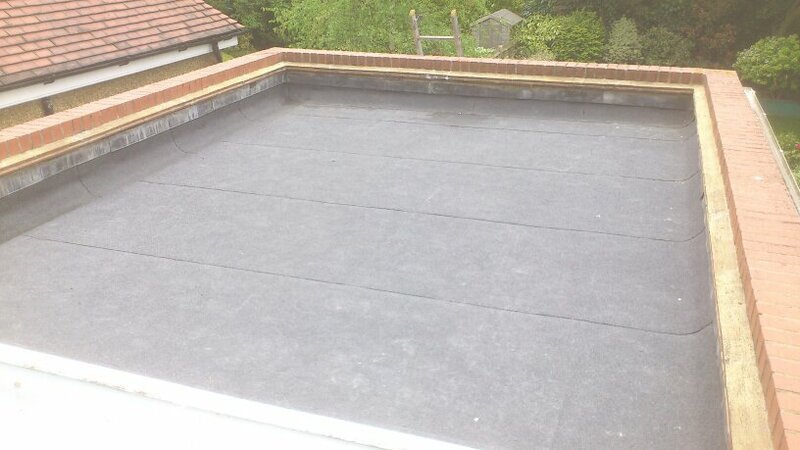 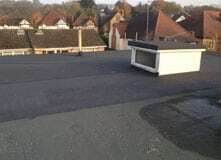 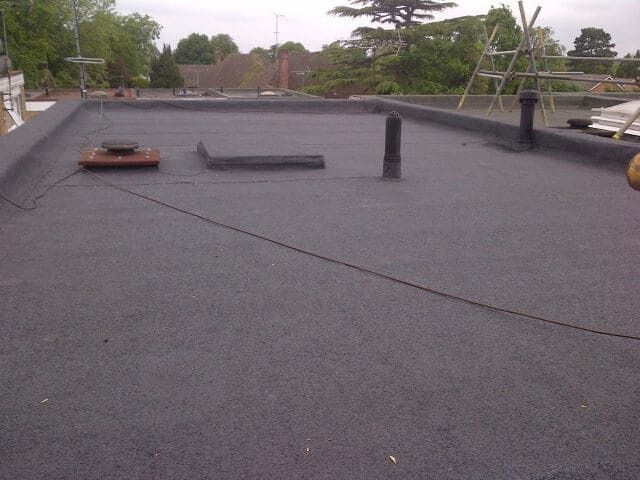 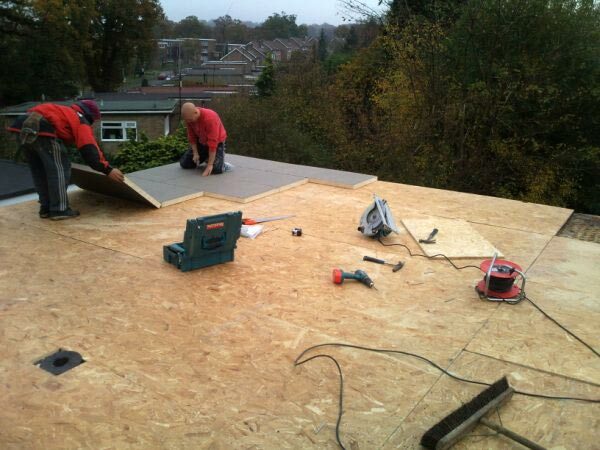 We provide roof repairs in Watford, Chorleywood, Sarratt, Pinner, Rickmansworth, Loudwater, Bushey, Northwood, Harpenden and all over North London.